Dude. Call me. Seriously, sometime this week. What is surprising to me about this is the absence of recognition that we’re talking about a big phenomenon in a small subculture. Most of the country is talking about Beyoncé today, and would say, “Mark who?” if the man’s name came up in conversation. This includes much of Christian America. 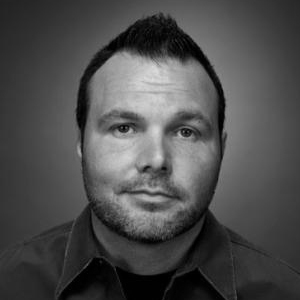 If Driscoll has repented in his walk with God, then he has been forgiven. God’s grace is sufficient for his sins. This forgiveness of sins is a different prospect than his re-elevating himself to spiritual leadership. Part of true repentance for those who have been public leaders is a willingness to humble themselves and stay in the background and be spiritually accountable to others during the process of changing their old sinful patterns to new godly patterns. Leaders who step back, say a quick “I’m sorry” and jump quickly back into public leadership may well be forgiven — but they haven’t done the work necessary to avoid making the same mistakes again. And they’re willing to re-make those mistakes as *leaders, which makes it worse. There will be a day of reckoning, and it will go hard on them. The writer makes a very good point about our culture of following and being spoon-fed. As a former Mars Hill member…thank you. This says it all. Well done, brother.